Provide comfort for the family of Eleanor M. Warchol with a meaningful gesture of sympathy. 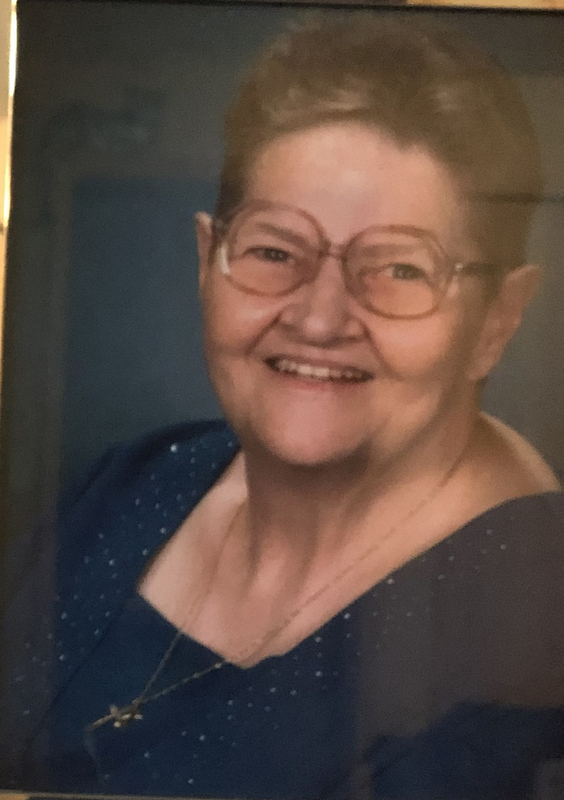 Warchol, Eleanor M. (Newbolt), age 78 of Minneapolis. Preceded in death by longtime companion, Orvan “Corky” Warchol; grandson, Nathaniel; siblings, Elizabeth “Betty” Grimley, Mike, Bill & Harold Newbolt. Survived by children, Mike, Dwane (Lori), Mary (Chuck) Neumann & Scott Warchol; 5 grandchildren; 4 great-grandchildren; siblings, John (Joan) Newbolt, Mary (Joseph) Marshall, Peggy Kuiee & Robbie (Anna) Newbolt; many nieces & nephews. Visitation at KOZLAK-RADULOVICH CHAPEL (1918 University Ave. NE) Wednesday from 5-8 PM. Mass of Christian Burial at ST. JOHN THE BAPTIST CATHOLIC CHURCH (835 – 2nd Ave. NW) Thursday at 10:30 AM with visitation one hour prior. Interment Hillside Cemetery. In lieu of flowers, memorials preferred to the ALS Association. 835 - 2nd Avenue NW. We encourage you to share any memorable photos or stories about Eleanor M. Warchol. All tributes placed on and purchased through this memorial website will remain on in perpetuity for generations. Provide comfort for the family of Eleanor M. Warchol by sending flowers. We encourage you to share your most beloved memories of Eleanor M. Warchol here, so that the family and other loved ones can always see it. You can upload cherished photographs, or share your favorite stories, and can even comment on those shared by others.